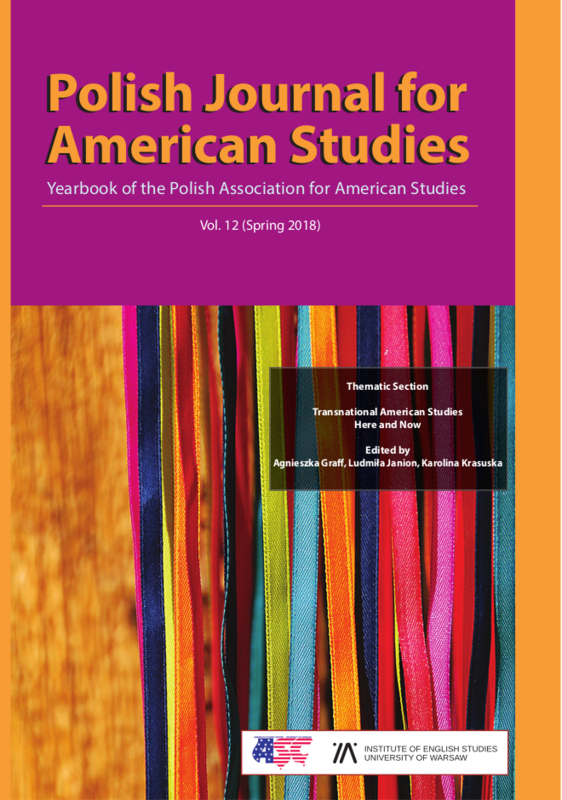 – a submission selected by the editors is then sent for a blind review to a specialist in a relevant field of American studies. In selecting reviewers, the editors of PJAS ensure there is no conflict of interest. Articles published in PJAS are Open-Access and are distributed under the terms and conditions of the Creative Commons Attribution 4.0 International License (CC BY 4.0). 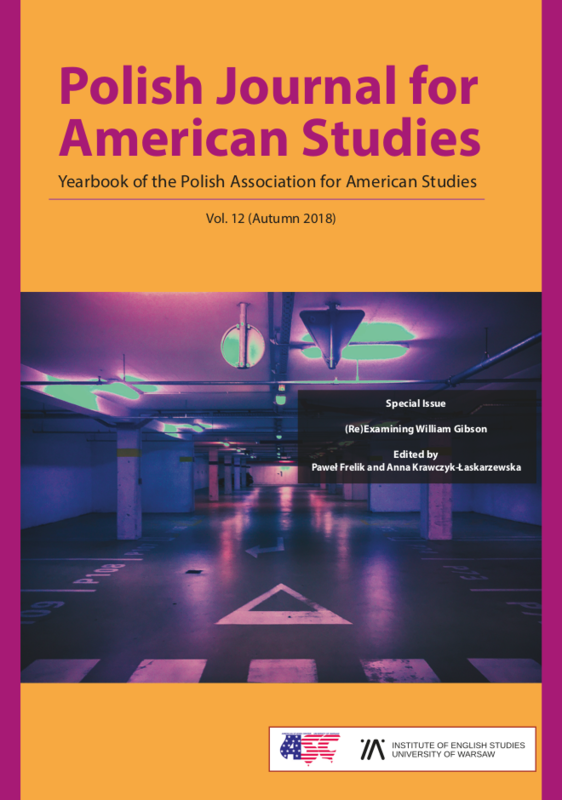 PJAS is hosted on the website of the Polish Association for American Studies which guarantees the preservation of access to the journal’s content. There is no article processing fee.